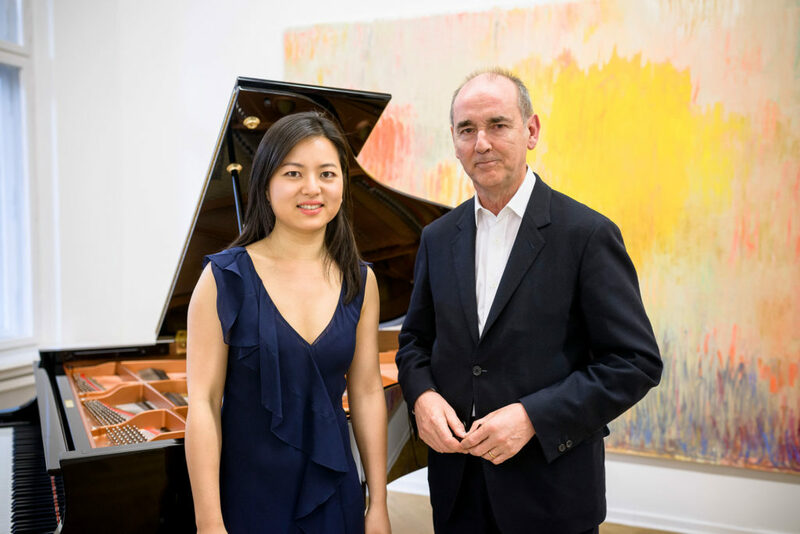 Listen to Annie Yim on BBC Radio 3 interview about her upcoming MusicArt project at Galerie Thaddaeus Ropac and live performance of Ravel, John Cage and Raymond Yiu. 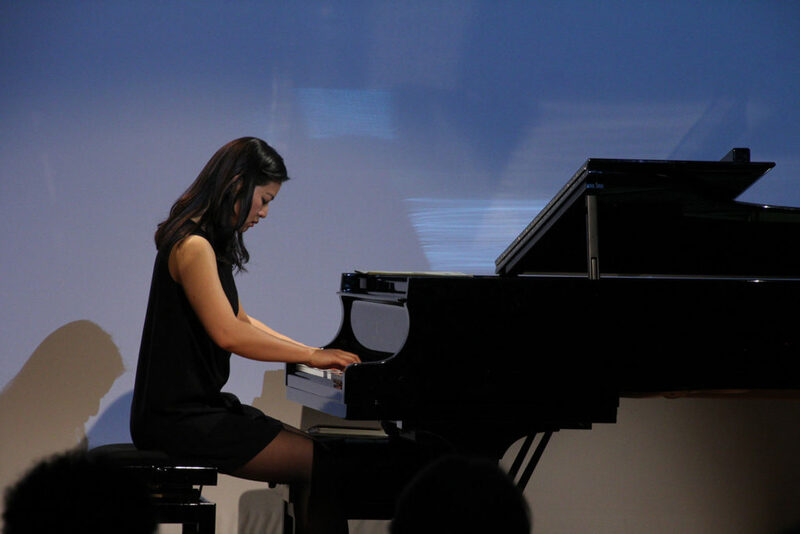 An in-depth interview with Interlude HK: ‘In touch with Annie Yim, Pianist’. 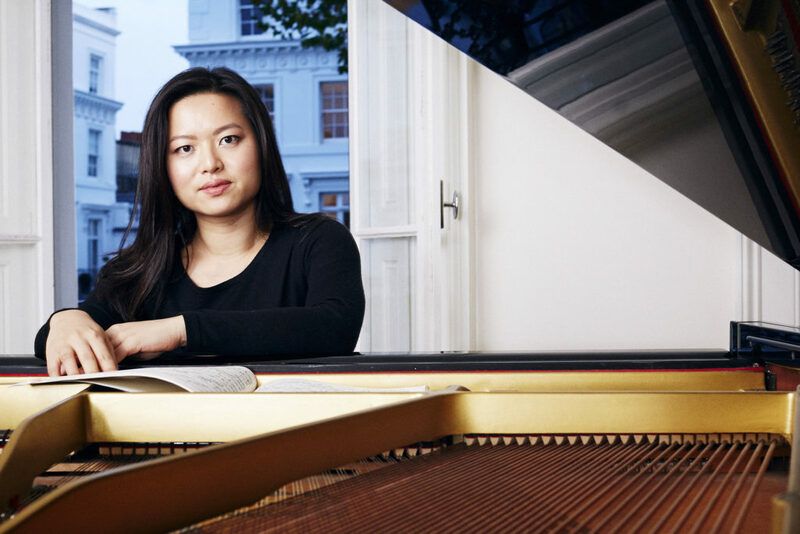 Praised as “an intriguing and highly original concert by pianist Annie Yim”, read an extract from this wonderful review by Frances Wilson (March 2018) of MusicArt London’s most recent project The Poet Speaks: From Debussy to Pärt here. Writing About Contemporary Artists: Challenges, Practices and Complexities. Annie will give a Keynote Concert and Dialogue for her MusicArt London project alongside renowned artist Christopher Le Brun, President of The Royal Academy of Arts, at an international, multi-disciplinary three-day conference at the University of Surrey, UK. In conversation with Christopher Wiley, chair of the Conference, Annie will explore in-depth her ongoing collaboration with Le Brun. She will give performances of a specially commissioned work by Richard Birchall (2015) as well as music by Scriabin, Rachmaninov, Berg, and Debussy. Please visit conference website for more information. and more on Meet the Artist. Full interview here. 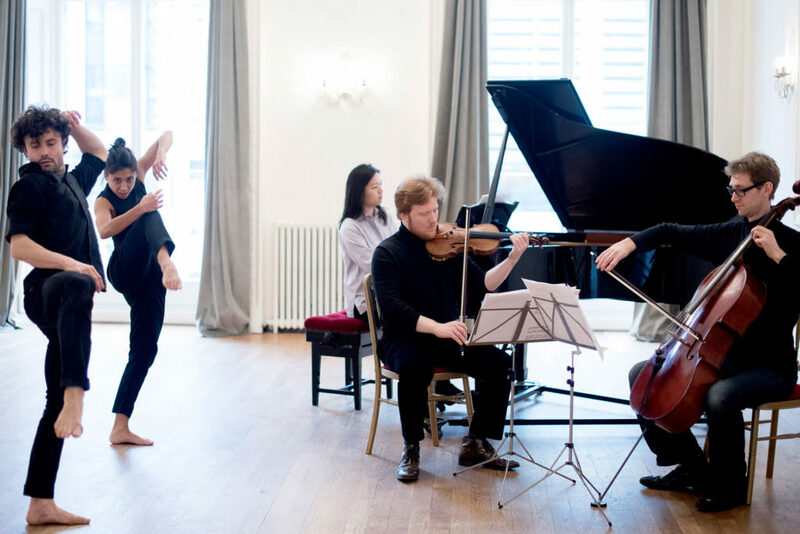 An interview with Annie Yim and choreographer Patricia Okenwa about MusicArt London’s 2017 project Scenes from Daphnis and Chloe as part of the Minerva Piano Trio’s residency at St John’s Smith Square. Read the interview by St John’s Smith Square here. © 2018 Annie Yim. All rights reserved.